Sixty million sold Windows 8 licenses may sound like a lot, but that's a broad figure. It doesn't specifically tell us whether consumers are actually using the OS or not, or if those licenses are simply sitting in unsold computers. 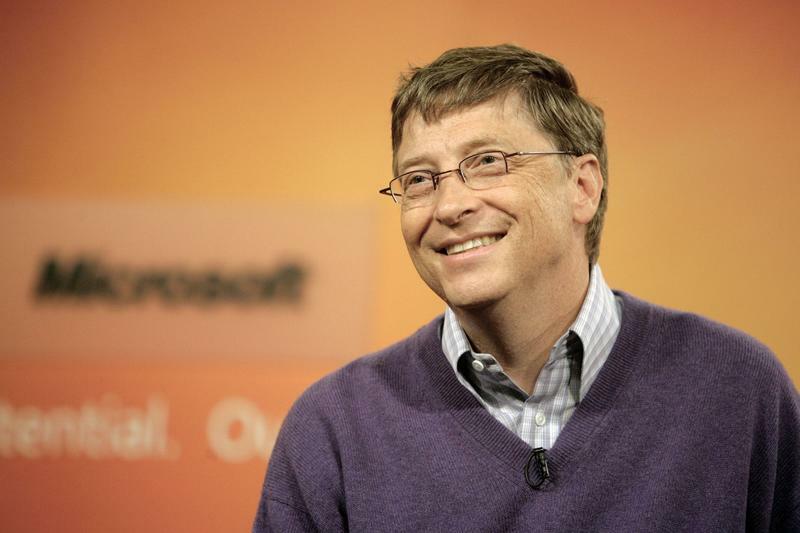 Microsoft has repeatedly said Windows 8 is doing well, and Bill Gates is the latest to come out in full support of the Redmond company's direction. In an interview with CNBC, Gates said Windows 8 is doing "well" — at least to the point where Gates feels his input is only needed on a part-time basis. PC sales have been on an ongoing decline thanks to tablets, while reception for Windows 8 among consumers may not be where Microsoft had hoped. Worse, Windows 8 is set to jump up in price significantly after this month. But there's still hope yet. While Surface for Windows RT may not have been a runaway success—Bill Gates says the device is doing "well"—the version running Windows 8 Pro is set to hit early next month, which could be the boost Microsoft needs. All typical corporate speak and, yes, positive overall from the company. Let's see how everything holds up in the coming months.